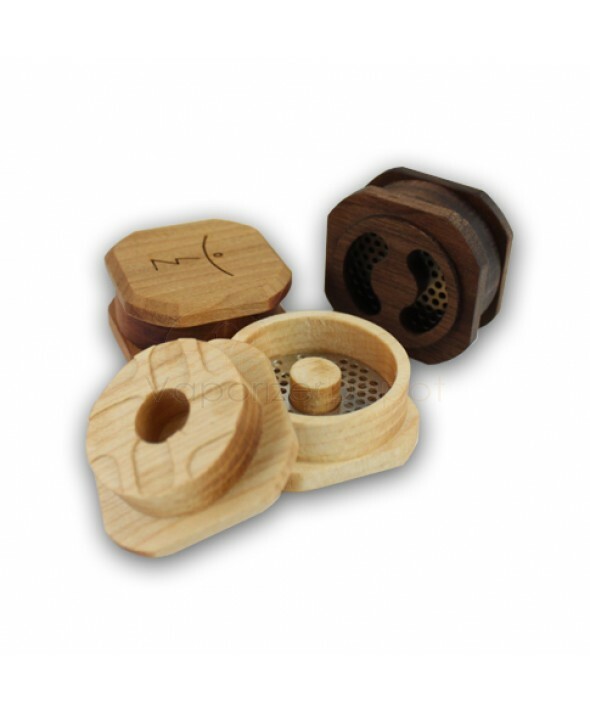 Vaporizer Depot recommends that you thoroughly pulverize your aromatherapy materials before loading your vaporizer. This allows for optimal airflow regardless of whether you're using a conduction or convection vaporizer to heat up your materials. 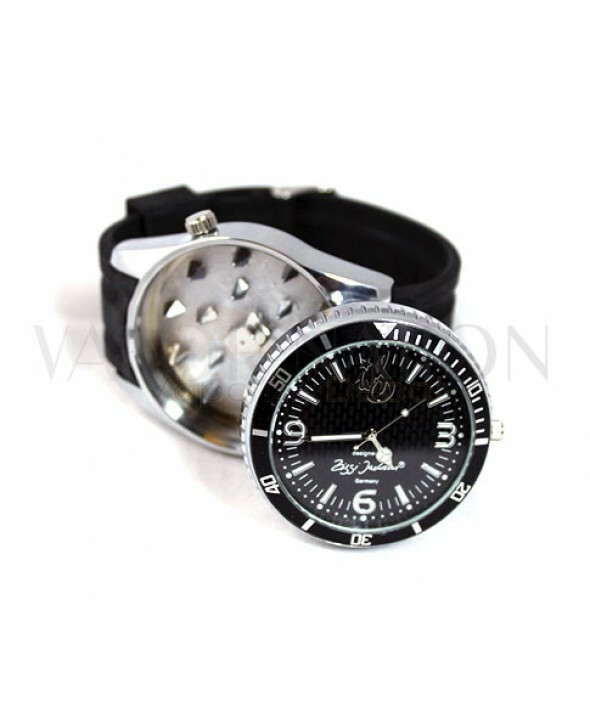 Metal grinders are the most powerful material grinders available due to their weight, girth, and razor sharp pegs. 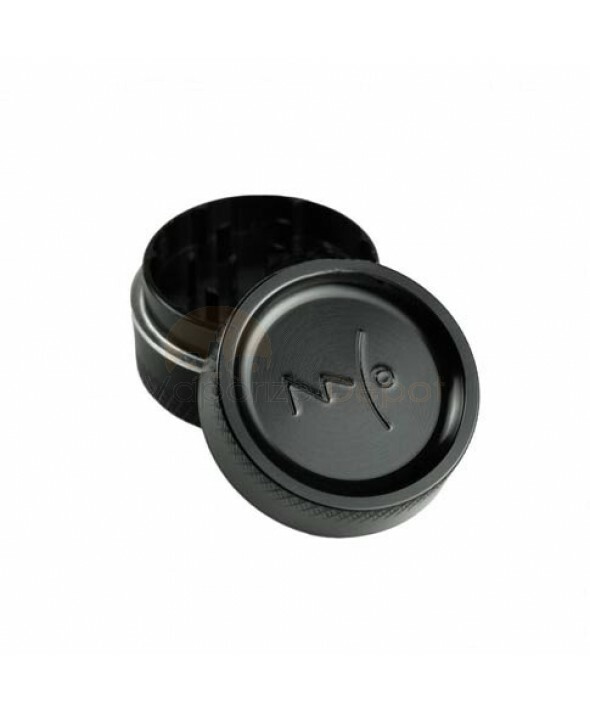 Vaporizer Depot is proud to offer a vast selection of metal grinders at prices that won't break the budget.